This April through June, we’re celebrating our customers! 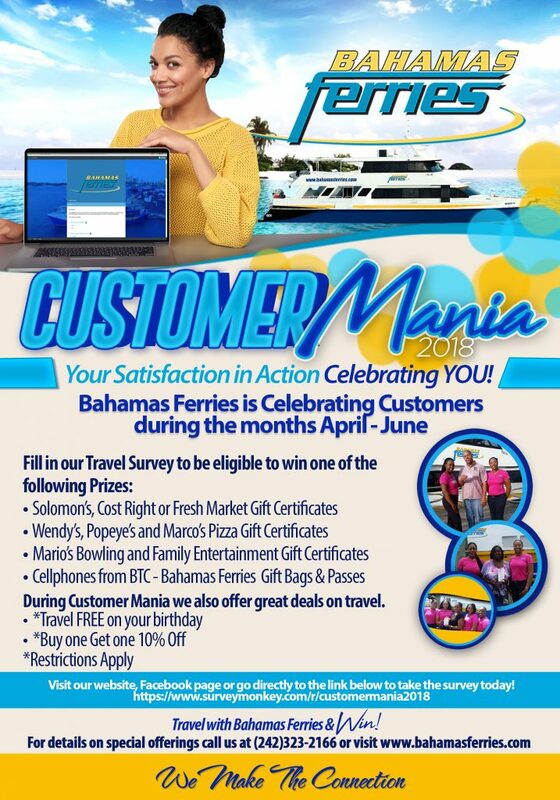 During Customer Mania we also offer great deals on travel! For more details call us at (242) 323-2166.